We have prepared a category where you will find the distribution of electronic training collars according their waterproofs. 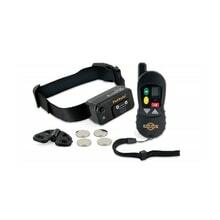 Choose a waterproof or water-resistant electronic training collar and start training your dog today. 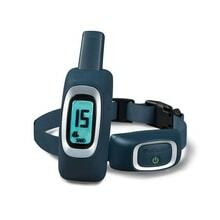 Electronic training collars to help in the education of tens of thousands of dogs breeders worldwide. Used by beginning dog owners and experienced cynologists. 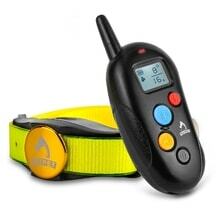 The principle of electronic training collars is simple. 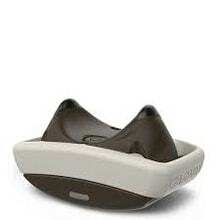 For example, if your dog is constantly running in the woods and does not respond to the call via the electronic collar, which is an essential part of the receiver is placed on the collar and transmitter, which has a trainer in hand. 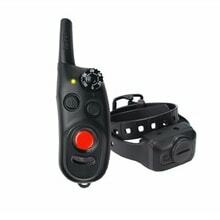 Training collars have usually several levels broadcast signals - sound, vibration and electrostatic, admonishes him easily from a distance. Because dogs very quickly understand the sequence of signals it is usually enough to point a vibration or sound. The advantage is that in a similar situation can react immediately and the dog to "punish" and thus distance. This naturally has a completely different effect than when the dog catches up after half an hour and will punish him then.